Sheet Lead can be used for soundproofing, waterproofing, and radiation shielding. Most commonly seen in the roofing industry as 2.5 lb. 3 & 4 lb. squares, we offer flat, rolled and rolled and wrapped. Stock square sizes are 30” x 30” and 36” x 36”. 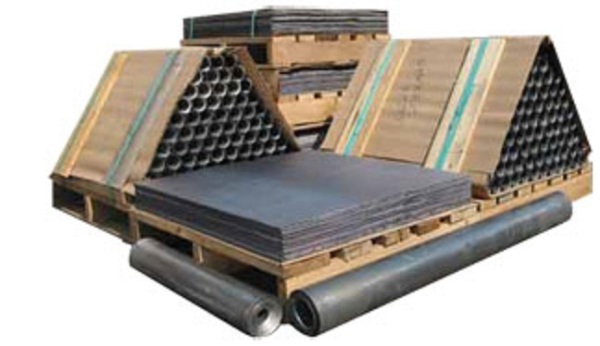 Rolls are available from 6” to 96” widths and up to 25 ft. Lengths. Most other sizes are available upon request. Also available are Plate, Brick, Circles and Special Fabricated Products. [lead-roof-flashing] Multi-Pitch Lead Roof Flashings are made from the highest quality and most extensive life materials; ideal for all types of roofing applications. Available in 2.5# 3# and 4# Lead. 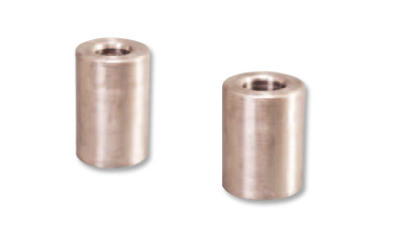 1-1/2”, 2”, 3”,4”, 5” and 6” pipe diameters. Flexible up to approximately 14 degrees. Roof Pitch Angle and pitch degree. 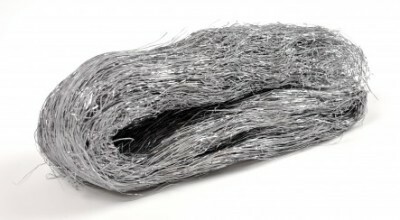 Strip lead is manufactured as a cast product instead of rolled on a mill like traditional sheet lead. Strip lead is ideal for waterproofing and flashing applications. 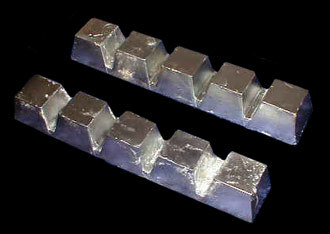 Ingot Lead is manufactured in 25 lb. strings, consisting of 5 lb. sections. 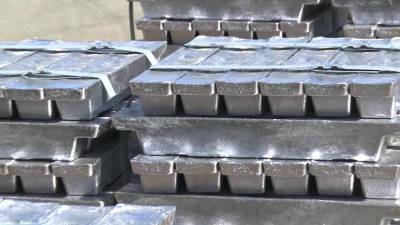 Small quantities of standard ingot are available for same day shipping. Lead Lined Gypsum Board, also known as leaded drywall, is constructed of a single roll of our own lead sheet meeting federal specification QQ-L-201 F or ASTM B 749-03 for lead that is laminated to fire code (Type X-Ray Shielded Gypsum) gypsum board meeting classification ASTM C 1396. Mayco supplies sheet lead for the lead lined gypsum board in various thicknesses, depending on the levels of radiation shielding your construction calls for. 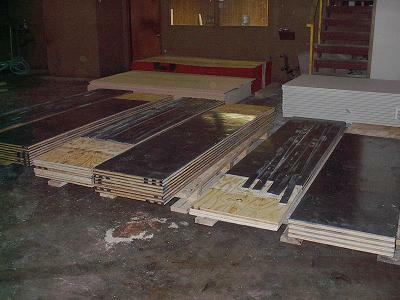 Most of our lead-lined board is shipped as 5/8 inch think, although 1/2 inch Gypsum Board is available. Lead Lined Plywood is constructed of a single roll of our own lead sheet, meeting federal specification QQ-L-201 F or ASTM B 749-03 for lead, that is laminated to ½”, 5/8”, ¾” or 1” Fire Resistant plywood. The thickness of the plywood is determined by the lead thickness requirements for the level of radiation shielding your construction calls for. 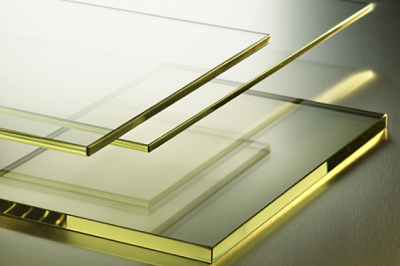 Leaded X-Ray Glass Call for available sizes.